ARTEMESIA Landscape Architecture creates exceptional, site-specific designs for outdoor spaces. We have experience with a huge variety of project types from master-planned communities and streetscapes, to urban courtyards and intimate backyards. We are versed in new construction and landscape renovations, small spaces and large expanses, modern design and traditional looks. ARTEMESIA believes each client and each site requires a unique approach. We deliver innovative design solutions that not only meet our client’s needs and desires, but also meet agency guidelines and project schedules. When our clients’ projects involve other disciplines, we are able to work closely and effectively with their team. Our company’s small size streamlines the design process and provides the personal attention often lacking in larger firms. 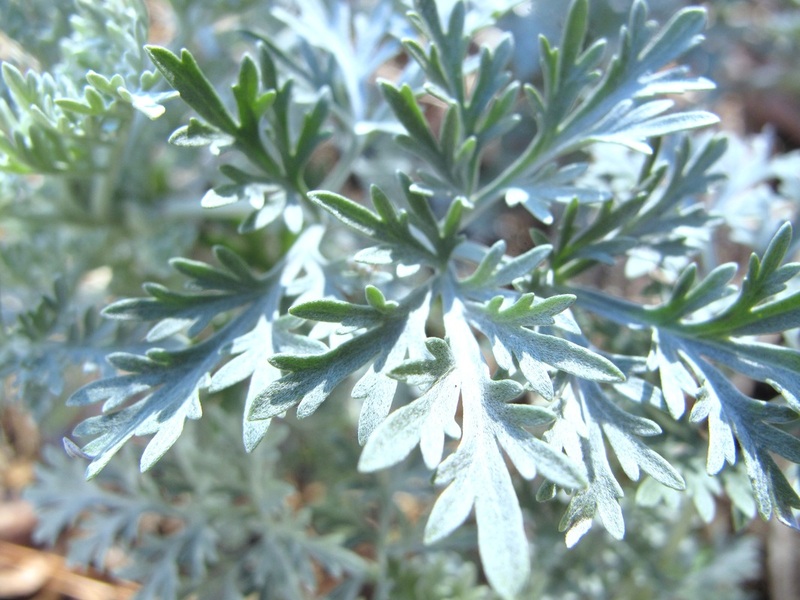 Our name, ARTEMESIA, comes from the botanical name for Sagebrush, which is Nevada’s state flower. Artemisia is a large, diverse genus of plants with between 200 and 400 species belonging to the daisy family Asteraceae. Common names for various species in the genus include mugwort, wormwood, and sagebrush. 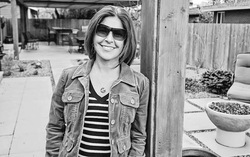 Rachel Hart is a Nevada and California licensed landscape architect. She started ARTEMESIA Landscape Architecture to provide her community a more unique design perspective and ultimately better spaces to live, work, and play. Her commitment to utilizing sustainable design practices helps assure that future generations will have beautiful surroundings. Rachel’s work integrates the natural with the built environment. With her extensive knowledge of regional plant materials and Xeriscape principles, she is able to design projects that will mature and bring her client’s years of joy.